These days, what’s old is new again, and luckily that sentiment applies to LPs. Because New York City is already a music lover’s town, it’s no surprise that a surplus of brick-and-mortar stores caters to both discerning vinyl junkies and laidback collectors alike. From jazz to punk to classical, check out these six indie venues not far from Mondrian Park Avenue, whose sole intent is making flipping through analog treasure bins an art form. Since the late ‘70s, this Flatiron institution has been churning out the city’s best collection of classical new and used LPs and vinyl. Like a snapshot of the analog age, educated clerks dole out advice on genres from progressive rock to jazz. 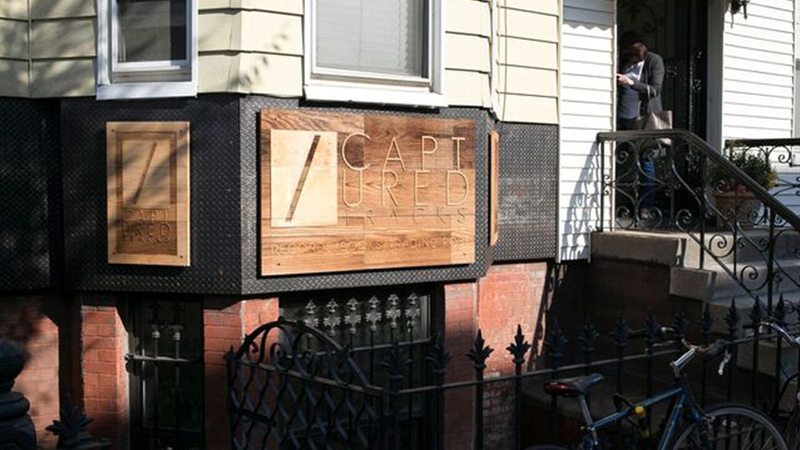 Pssst: There’s also a Greenpoint, Brooklyn annex stocking thousands of surplus treasures at lower prices. Tucked in a basement in Greenpoint, local outfit Captured Tracks stocks a legit selection of tunes with a savvy staff that has the skinny on underground beats. The store also sells its own namesake label and is responsible for whipping out hip NYC-based artists like Beach Fossils, DIIV, and the buzzy Mac DeMarco alongside other emerging Brooklyn artists like Sacred Bones. In the East Village, this small, funky, and highly organized shop has assorted jazz, house, funk, and soul alongside fresh crates of near-mint LPs. You’ll also find in-the-know DJs and producers sifting through their highly-curated, emerging artists. When the weather cooperates, several outdoor bins offer up ample treasures. 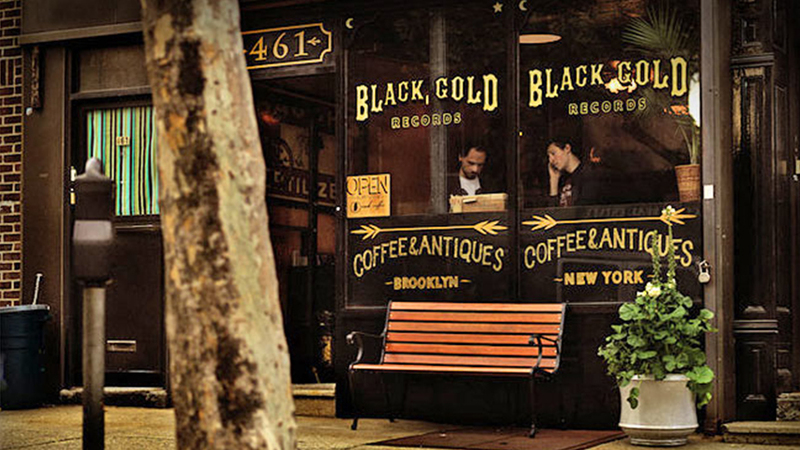 Set in moody Victorian space in Carroll Gardens, Black Gold wears several hats. 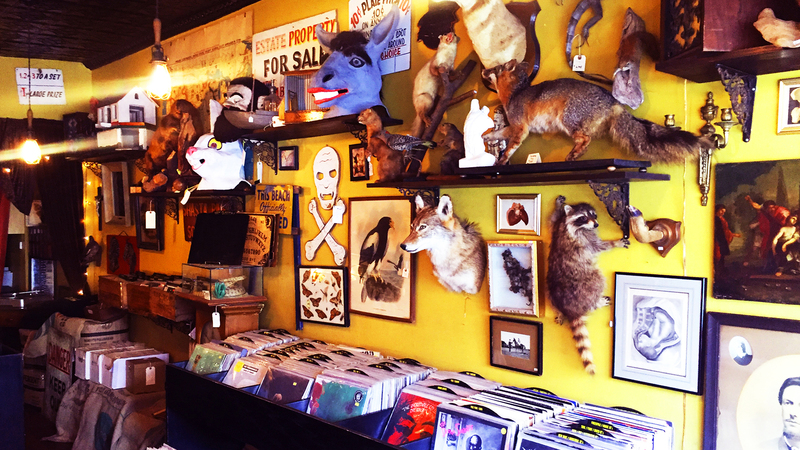 Acting as a curious emporium stocked with mix of antiques, taxidermy, and coffee, the focus remains on its savvy vinyl collection, housed in wooden crates and known to include experimental jazz, disco, dance, and eclectic rock. Call ahead because every so often the shop also hosts a $1 record sale. Get lost in this Chinatown basement landmark offering everything from contemporary classical to underground, avant-garde jazz, and hard-to-find tracks. And like all good New York shops, rounding out the eccentric nature of the shop are weekly in-store performances often by leading jazz musicians. 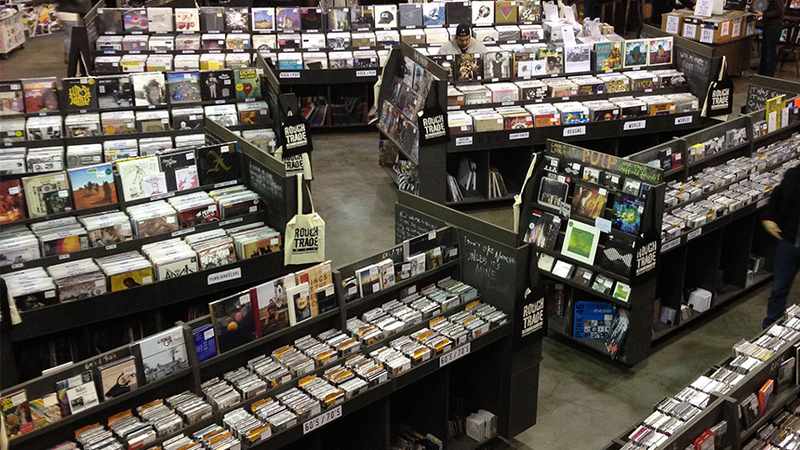 Since 2013, Rough Trade, the renowned indie-London label, has been a go-to source for producers and collectors looking for mainstream and obscure titles. Housed in a large Williamsburg warehouse, you’ll find stockpiles of vinyl, an instrument showroom, and in-store concerts by The Bowery Presents. Really, there’s something for everyone under this roof (including ping-pong tables).